VPS or Virtual Private Server hosting service is a server hosting system that comes with its own operating system and server resources drawn from a bigger server. Organizations looking to move away from shared server hosting arrangement because it no longer supports the traffic needs of their business can choose VPS server hosting as it is an independent physical machine with many virtual compartments. Each unit is designed to function independently. Most hosting services offer both Linux and Windows VPS hosting services options. 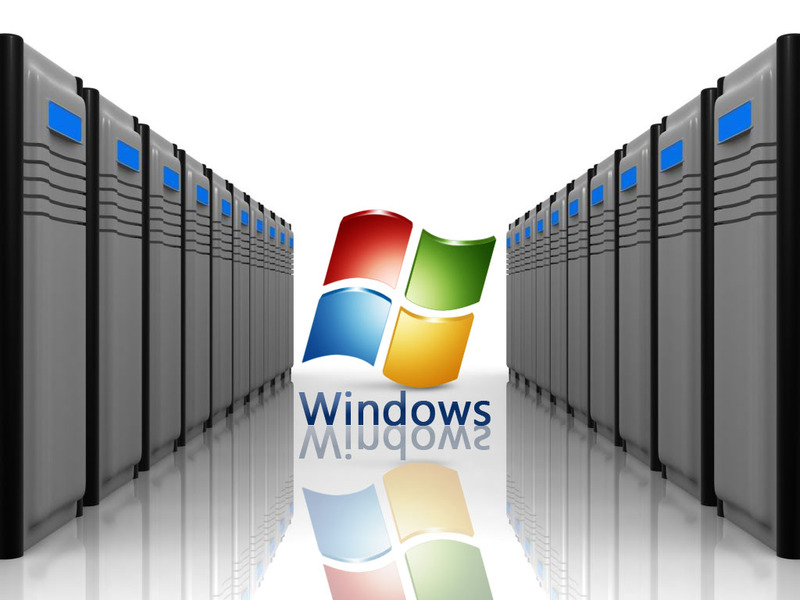 Windows VPS Hosting is a popular form of hosting that’s gaining in popularity because of several reasons. Its virtualization technology can help companies manage their websites and applications in a very streamlines manner. Windows VPS hosting is a reliable and highly stable form of website and applications hosting as you can get all the resources and features needed for smooth and effective functioning of your business. You also get full access and control of your environment which means you will be in the driver’s seat and managing operations just the way you want. The best thing about Windows VPS hosting service is that the hosting option can be used by business of all sizes and types. It works as effectively for a startup as it does for a business poised to take off to the next level. You can get nearly all the benefits of the more advanced dedicated server solutions from Windows VPS hosting but at a significantly lower price. The best VPS server hosting provider will make sure you get the right bouquet of features and functionalities from their Windows VPS server packages. With the right plan, you can give your business the kind of momentum needed to hit your near and long term goals. Managed support is one of the key features that you can avail from Windows VPS server hosting package of the top hosting providers. The system is free to setup and comes with protection such as firewalls, spam and antivirus tools and custom DNS name servers. You can also install any software that you deem good enough to drive your business to the next level. With the right VPS server solutions, you get the freedom to host unlimited domains and access multiple OS templates. One of the most attractive aspects of Windows VPS server hosting is that you can get amazing support with guaranteed uptimes from leading and reputed providers. This ensures that your websites and applications are available to your audience at all times. Performances can be boosted across the entire spectrum of your business as you get a dedicated IP address with the hosting solution as well as premium bandwidth. You can also expect high quality support round the clock to nip any technical issues in the bud. Maximum uptime guarantee is an inherent feature of VPS server hosting packages from the best providers in the industry. DialWebHosting has emerged as one of the leading Windows VPS server hosting services. With their unmatched experience and superior quality web hosting solutions, you can get the best VPS server hosting experience. The professionally managed hosting service provider has a number of Windows VPS server hosting plans for meeting hosting needs of various businesses.